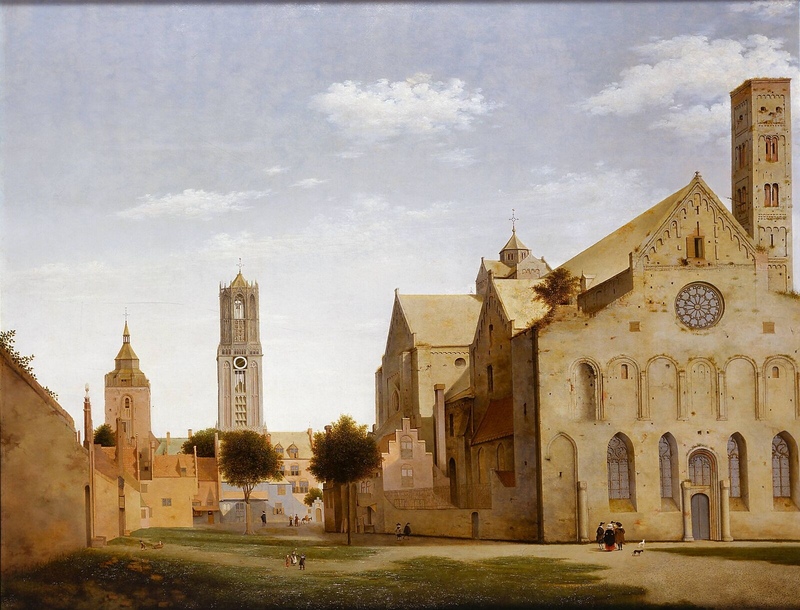 Pieter Saenredam, Utrecht, Saint Mary’s Square and Saint Mary’s Church – Every .blog Is a Story. Every .blog Is a Story. Get a .blog domain on get.blog and get blogging.